As it turns out, our spring half marathon group training program was a big success! Our participants achieved finisher status and a couple of PR’s as well. We will be starting another program this Sunday, June 17th under the guidance of Ben Pittsley once again. It will be an 8-week program designed to help you cross the finish line or get your next PR! The program will consist of 2 weekly group sessions along with individualized adjustments based on your ability level. All experience levels are welcome to join us this summer! 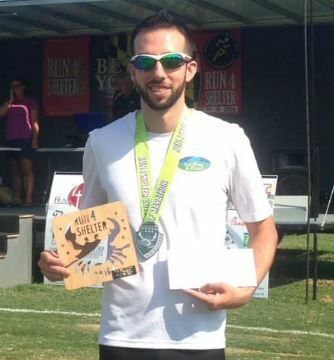 BONUS – add on another couple of weeks to get ready for the Bethany Beach Half Marathon for $10 more! 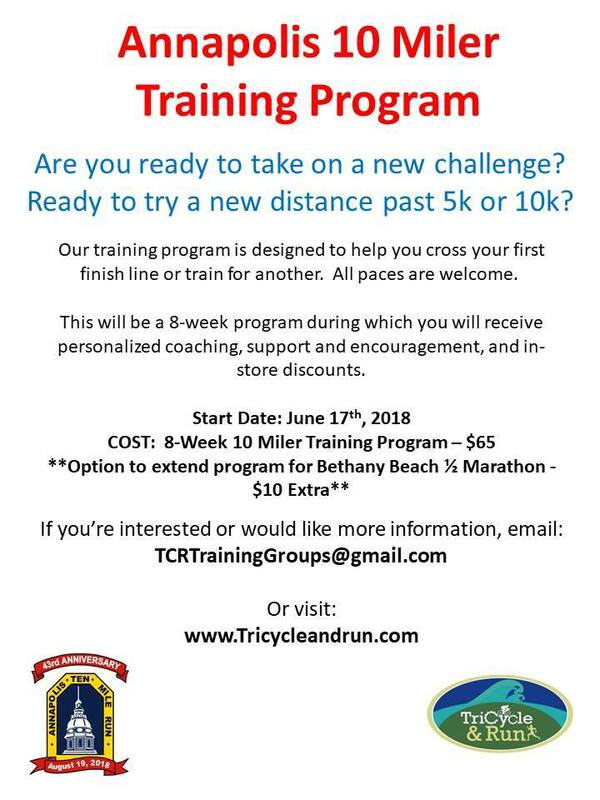 For additional information, please send an interest email to TCRTrainingGroups@gmail.com.